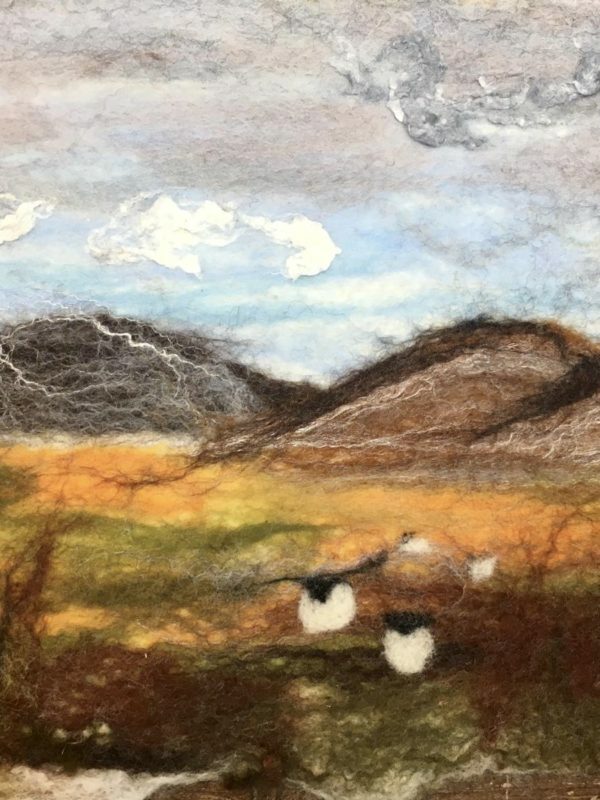 Learn how to make your own felted landscape from start to finish in this relaxed class exploring how to handle and lay the fleece and build up a landscape scene.  You will be guided through the process and will be amazed at the results that you can achieve! No experience or artistic ability needed!